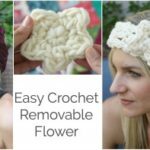 Today I’ve got the first video in a series that I’ll be doing over on YouTube on how to read crochet patterns. 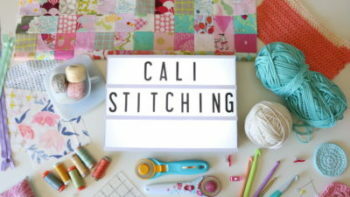 The first video, which is below will cover common terminology and show many of the basic stitches like chain (ch), slip stitch (sl st), single crochet (sc), half double crochet (hdc), double crochet (dc), treble crochet (tr) and single crochet two together (sc2tog). These terms are the American English style of crochet as opposed to the British English. Understanding the terminology is the first step. The next video in this series will cover gauge or tension and the final video will feature a free pattern that you might find on the web or at the store and we’ll go through the pattern together. Here is a fun little graphic for you to have a cheat sheet to remember all the terms! 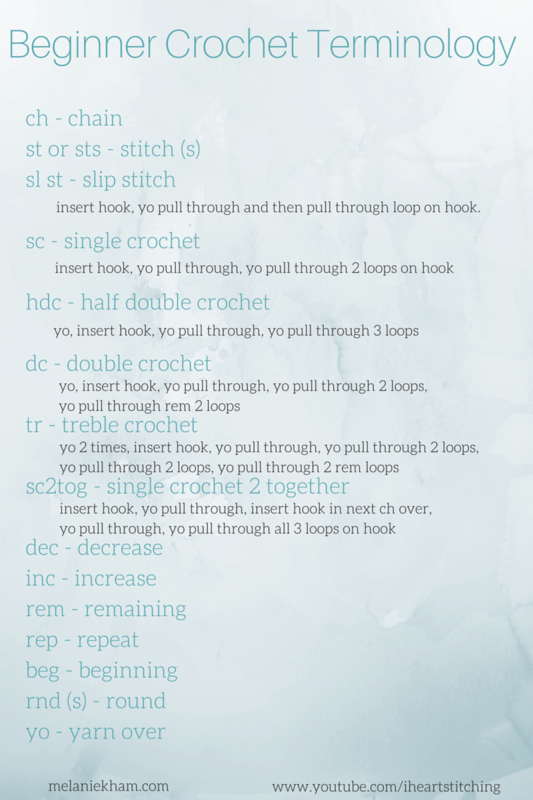 Feel free to pin this to your crochet pin board on pinterest or “right click” and save it to your computer! If you would rather copy and paste it into your own document, here are all the terms. – insert hook, yo pull through and then pull through loop on hook. 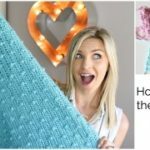 Ok, i’m just starting to crochet and I was wondering if you could make a video on how to choose yarn. I never know which one would be best for the different projects. I love your videos, they have taught me so much! Thank you! I have so enjoyed viewing your terminology tutorial and your Bernat baby Blanket Yarn tutorial. 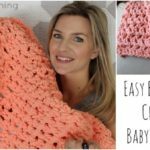 I can crochet, but this has helped me immensely to take up crocheting again after many years of not crocheting. Thanks so much for your tutorials. At 62, I have just learned how to crochet. Your tutorial was easier to follow than most. I have made 2 scarfs in the past two weeks. I’m having a problem keeping my edges straight even though I am counting each row as I go. But, I can’t wait to start my next project. Thanks for your baby blanket I’m working on it now. Thanks again looking forward to more of them. Hi Melanie, I don’t mean to be disrespectful, but the explanations on here of the hdc and dc aren’t worded correctly on the bottom part of this page, but they seem ok on the top half of the page, so this must be some kind of typo. 🙂 Just a word to help out on a possible oversight. YOUR VIDEOS ARE SO EDUCATIONAL. I JUST TAUGHT MYSELF HOW TO MAKE THE EXTRA LONG INFINITY SCARF. I CAN’T WAIT TO FINISH IT SO I CAN WEAR IT. Hi Melanie, I wanted to thank you. I am a new crocheter. I have searched many sites to help me. I came across you site while searching on UTube. I find that you are very thorough, easy to follow and you voice is very pleasant to listen to. Thank you for taking the time to share you knowledge and making it available for viewing by anyone. I have followed your pattern for many scarfs and and have had a blast. I just watched and learned how to make the magic circle. Now I want to hats. I have learn so much from you. 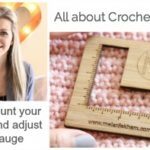 You voice is soothing to listen too and your steps to follow makes crocheting easy and fun. 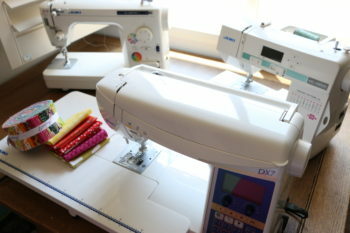 Now that I am retired and found you on you tube I love my new hobby. You are just awesome! This is sooooo helpful to me. Thanks! You are so enjoyable to each. Your videos are clear, your speech is easy on the ears and you do a really nice job on explaining. Thank you for showing us your awesome talent.